Memjet intends to build on its recent expansion into the Australian and New Zealand (A/NZ) markets by relying on partners to position it as an alternative vendor to the big gun printing companies. Memjet is a Californian printer manufacturer which primarily targets the general office and small to medium business (SMB) sectors, but also services the industrial and commercial spaces. The company’s technology was developed in the Sydney suburb of Balmain by Silverbrook Research. The vendor establishing its local presence through a partnership with Queensland-based distributor, Dynamic Supplies, which supplies hardware from a variety of major players, including Kyocera, Canon, Samsung, Fuji Xerox. According to Memjet president, Kim Beswick, the abundance of competition within Dynamic Supplies’ portfolio presents opportunities rather than conflicts of interest for the underdog. “There is a lot of technology and a lot of competition… but our value proposition is centred around low cost colour,” Beswick said. Memjet’s initial focus in A/NZ is on professional and financial services companies with employees which execute printing requirements themselves. 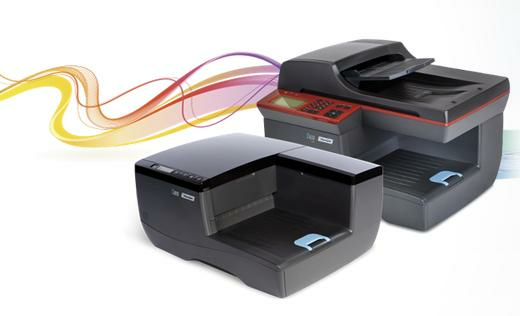 Dynamic Supplies and Memjet are running a channel program based on the vendor’s C6000 office printers. The initiative intends to offer rewards and rebates to resellers which are willing to make larger quarterly commitments via proactive sales strategies. The two-tier program (containing Authorised and Premium categories) entails a margin potential of about 40 to 50 per cent on a four to six-cent colour page.